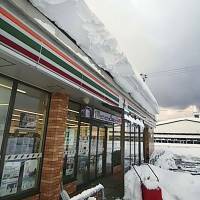 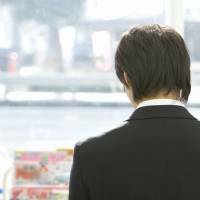 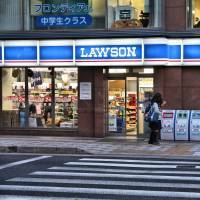 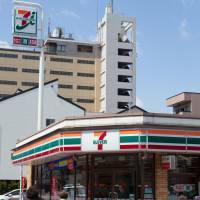 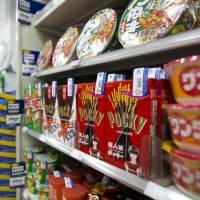 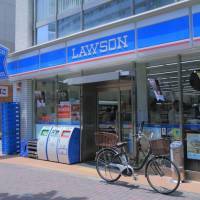 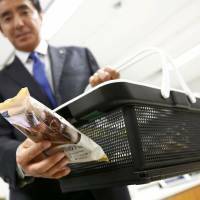 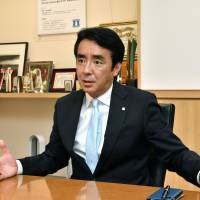 The owner of a Seven-Eleven convenience store in Fukui Prefecture was allegedly forced to work for about 50 hours without sleep in February after the chain rejected his requests to suspend business amid the heaviest snowfall in decades, a labor union has said. 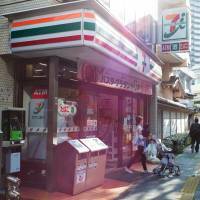 "Do you wear your pajamas to the convenience store sometimes?" 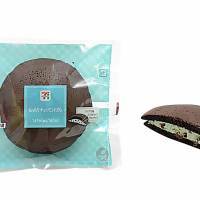 This take on a classic Japanese confection comprises a fluffy chocolate exterior filled with a whipped mint filling studded with chocolate chips.